Justice S.C. Gupte of the Bombay High Court, passed an order on 30th May, restraining television channels from broadcasting any programme based on the controversy surrounding the hit and run allegations against actor Salman Khan. They have also been restrained from publishing any such content on the internet. He has filed a suit against them, as well as moved a notice of motion, seeking a restraint order against the defendants from repeating the programme. The defendants in the motion involved TV Today Network, through headlines Today and 5 other networks. It was alleged by the counsel for the plaintiff that the progarmme are defamatory and seek to dramatise and sensationalise a criminal case and that the allegations prejudice and influence the outcome of the criminal case. In the absence of the defendants, even after the plaint, notice of motion and the affidavit being served to them, the Court ordered the plaintiff to renew his application on Monday, i.e. 2nd June and send a fresh notice to the Defendants. Till then, the channels were restrained from repeating the progarmme telecast as “Hit and Run case”, which was first shown on May 21. Its contents were submitted in the form of a CD to the court. 47-year- old Salman was arrested on 28th September 2002 for rash and negligent driving. He is now facing charges of culpable homicide against him in the Sessions Court, as his car allegedly rammed over 4 beggars sleeping on the pavement, killing one and injuring three. Salman has pleaded “not guilty” to the charge. If he is proved guilty, he will have to spend 10 years of imprisonment, which is the sentence for culpable homicide. Read the livelaw story here. 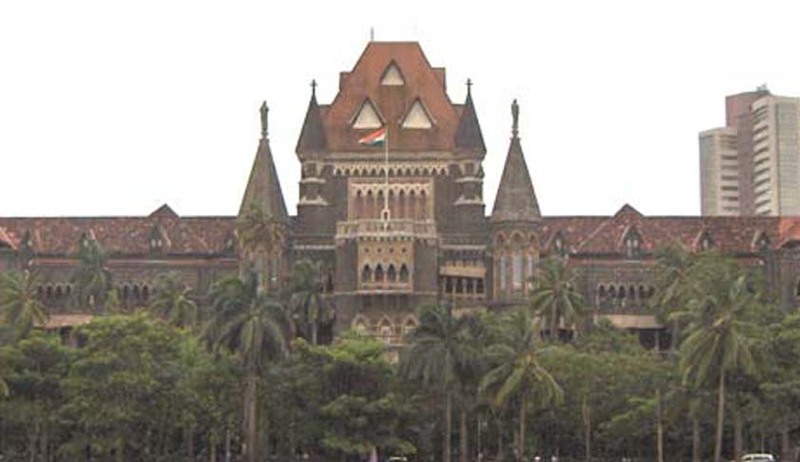 Legal News India, Bombay High Court News, Bombay High Court Judgments, Hit and Run Case.